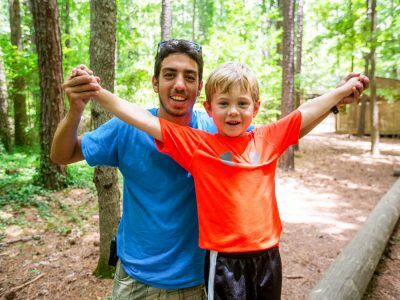 Our staff members are the heart and soul of MJCCA Day Camps. It is your love, energy, and talent that provide our campers with extraordinary summers and lifelong memories. 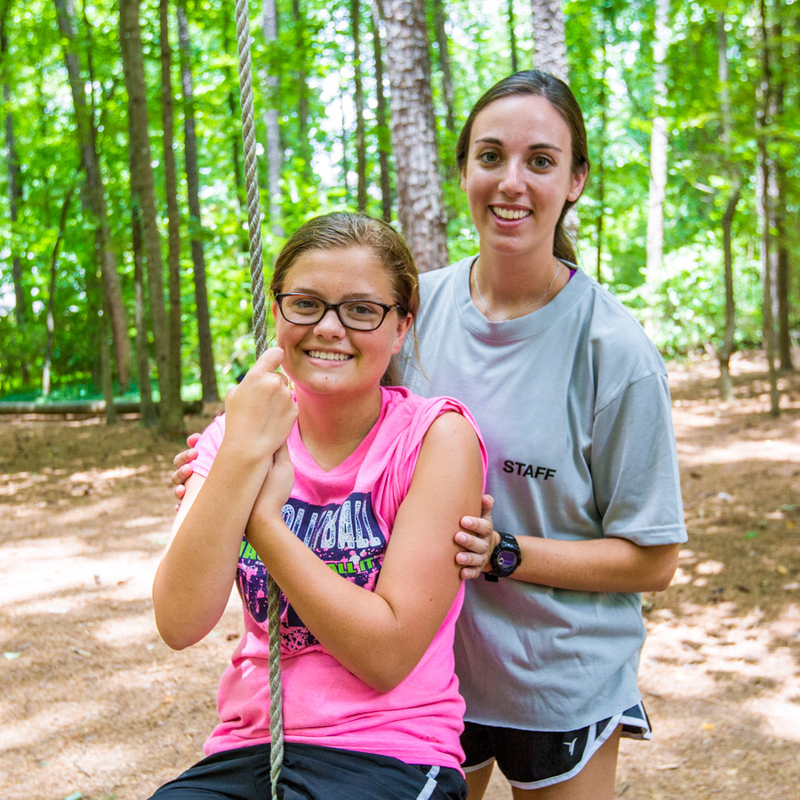 Our staff members are inspirational teachers and spirited leaders who help campers build skills, form friendships, and have the most FUN imaginable. If you are looking to spend your summer making a positive impact within a dynamic camp environment, MJCCA Day Camps may be right for you. 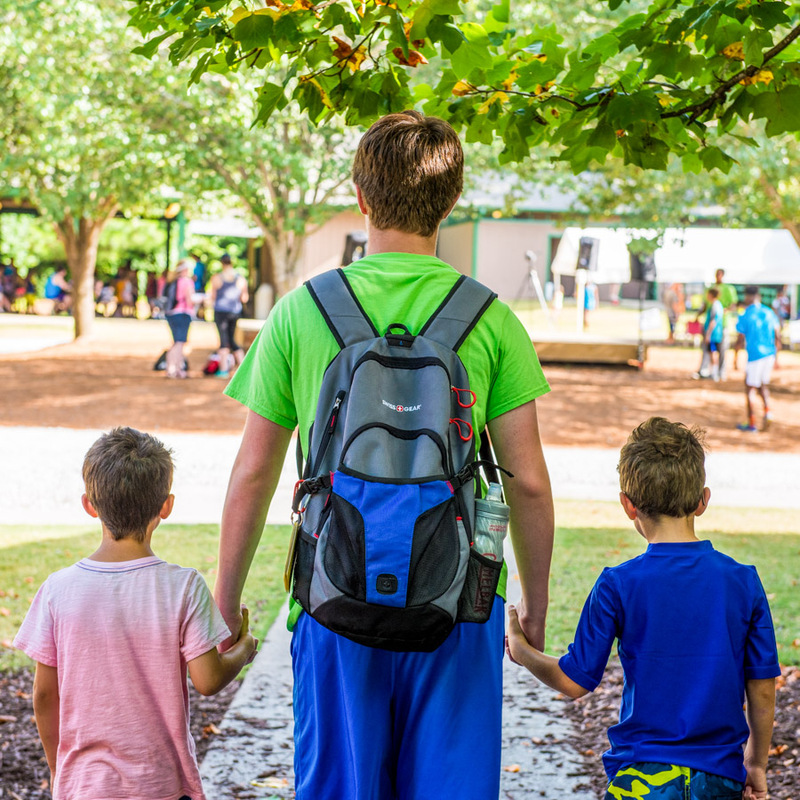 The Day Camps staff is a team of dedicated individuals who are committed to making a difference in the lives of children. Our staff members are highly interactive team-players who take pride in all they do. They love kids and thrive in the camp setting. They are upbeat, enthusiastic role models willing to give their full effort to create an extraordinary camp experience. And, above all, they always put CHILDREN FIRST! As a staff member you will enjoy the rewards of working with incredible children in the finest summer day camp setting available. You will become part of the close-knit day camps team, and you will build character and tangible skills as you lead. Each day will bring new adventures and challenges as you learn and grow alongside your campers. Click here to view Summer Staff Positions Descriptions. An interview is required for all positions. Once we receive your application and two reference forms, you will receive an email or phone call from the camp office to arrange an interview.